It's the first Friday in February and we're celebrating with some serious alliteration and a roundup of Friday favorites under fifty dollars!! HA! 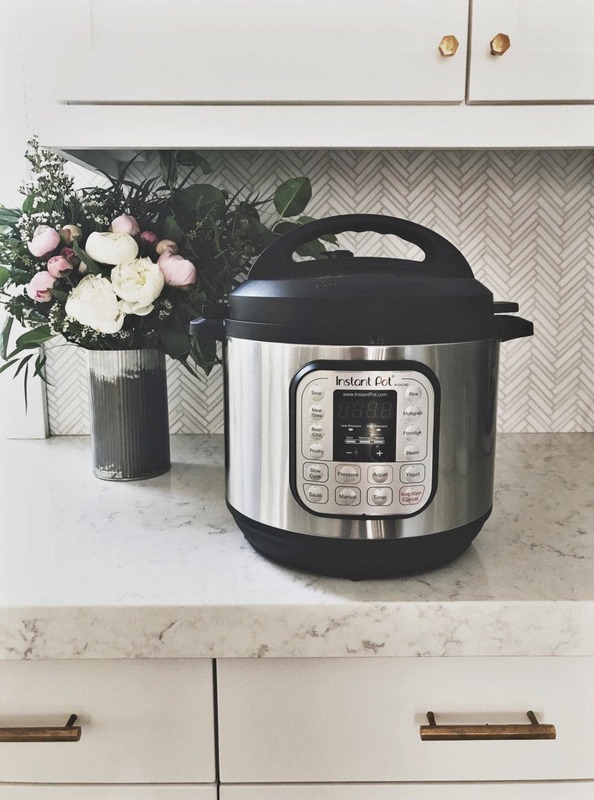 We rounded up most of these favorites from sales we highlighted this week in our daily Today's Top Trending Deals roundup. Have you checked it out yet? This sparkle heart sweatshirt made famous (and sold out multiple times) by T.Swift is pretty darn perfect for Valentine's Day!! It's so soft and so comfy and currently $29!! 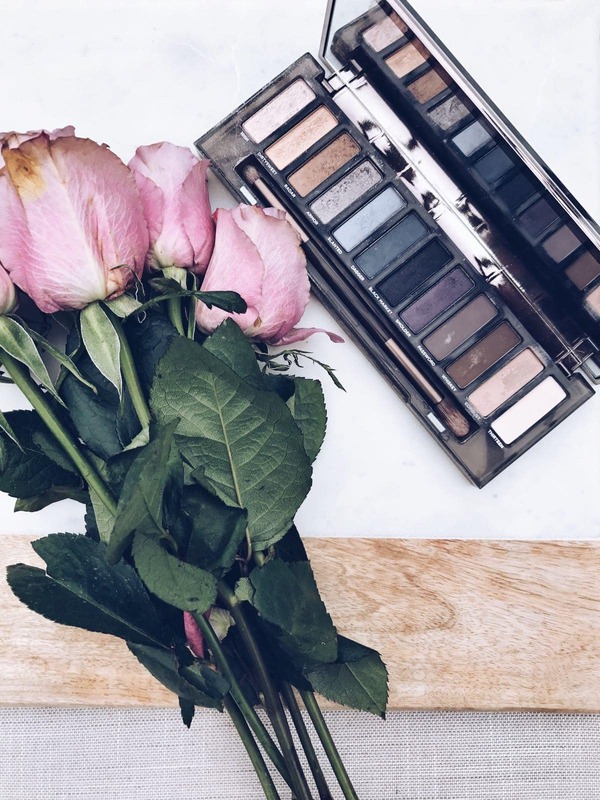 The Urban Decay Smoky Naked palette *might* be our favorite of all the Naked palettes (and Corrine owns them all!). It's full of the prettiest shades. They're SUPER pigmented, they last ALL day, and the palette lasts forEVER! Corrine has had hers for over a year and it still has plenty left in every color! This palette is currently $25-that's more than HALF off the regular price! Urban Decay Naked Ultimate Basics Palette: This palette is a newer favorite, but Urban Decay never disappoints! Hundreds and hundreds of perfect reviews and UNDER $25! Urban Decay Troublemaker Mascara: OBSESSED with this mascara! It volumes and lengthens. It doesn't clump, crumble, flake off, rub off, or wear off. Snag it AND an eye pencil for $14! Bando iPhone X case: How darling is this stripey, glittery case? Half off the original price and just $14! Laura Geller Supersize Illuminator: One of Nordstrom's best selling highlighters that we absolutely love and NEVER goes on sale is currently 40% off! Madewell V-Neck Tee: These tees are a longtime favorite! Corrine has bought this shirt over and over and OVER again! It's the perfect year round staple. Always UNDER $20, but currently under $15 in select colors! Fairbanks Mittens: There's a lot of winter left and these darling mittens come in three colors, are perfectly rated and under $20! Mini Thoma Clutch & Tote: A tote and a clutch for $24? Yes, please! Kendra Scott Drop Earrings: These earrings are so glamorous and please give us all the rose gold! Wide Stripe Sweater: The soft oversized fit is totally our jam and you can't beat that price! Wrap Midi Dress: Big fan of the wrap dress for being a fitted and flattering silhouette, but not too bodycon! Happy Friday, friends! Hope your weekend is full of light, laugher and lots of snuggles with the people you love! 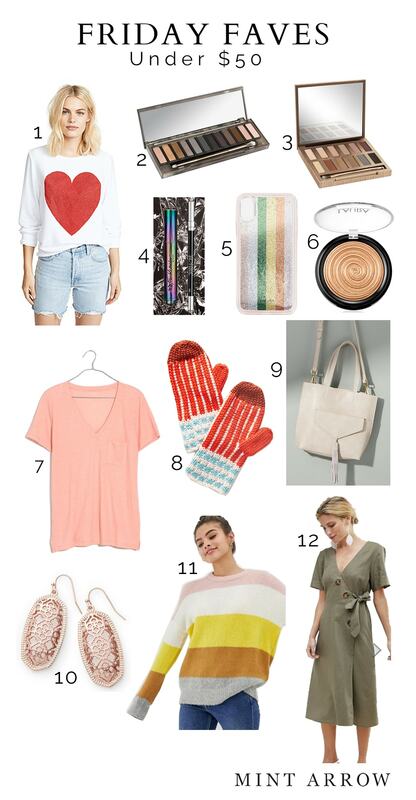 Fave top-rated items from the Anthro Day discount! I tried to get that sweatshirt and it shows $98. Do we have to enter a code or something to get that price?